So, how about you? 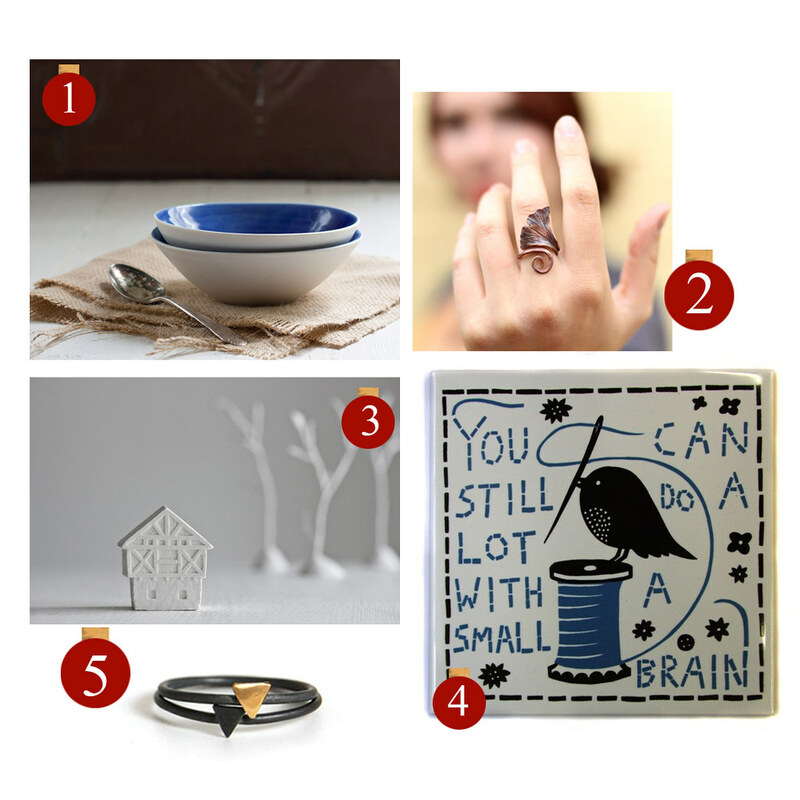 If you bought yourself a handmade gift for under $50, what would it be? Leave a comment and include a link!